Are cruises really all-inclusive? Get that answer as well as answers to nine burning cruise questions. Boring? No way! Here's a breakdown of programs and amenities that will keep you busy onboard. Cruise Critic editors and members highlight what we love most about cruising in this slideshow. Know people who've sworn they'll never cruise? Or maybe that's you? Discover why cruising may be a better option than you think. 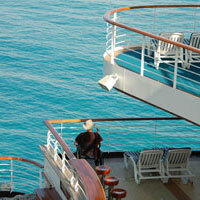 A cruise vacation is great for persons with disabilities. See our picks of the top ships for the physically challenged. Concerned about safety on your cruise ship? Here's everything you need to know about staying safe onboard. Whether you're traveling with infants, teens or 'tweens, here's what you need to know before your next family cruise. Don't have someone to cruise with? You can still have a great time. Here's what you need to know. What is the food on a cruise ship like? What's free and what's not? 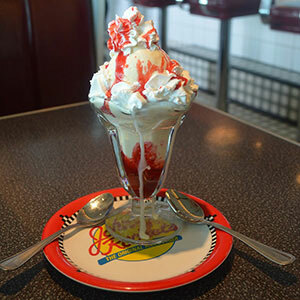 Find out everything you need to know about cruise ship food. 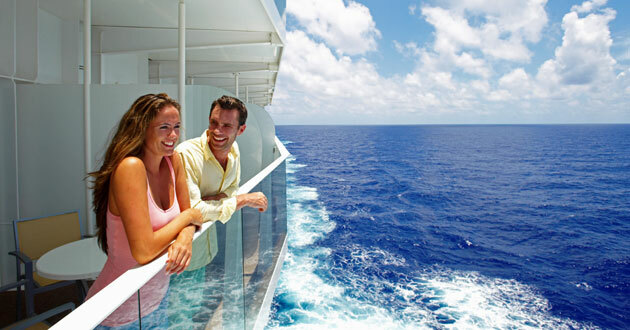 Need to convince your sweetie to take a cruise? Here are seven reasons every couple should consider a cruise. Expedition cruises offer a wide spectrum of travel opportunities -- whether on a small ship, mega-yacht or river barge. Did you know you can do a "Top Chef" or "Dancing With the Stars" theme cruise? Find a theme cruise that's perfect for you.